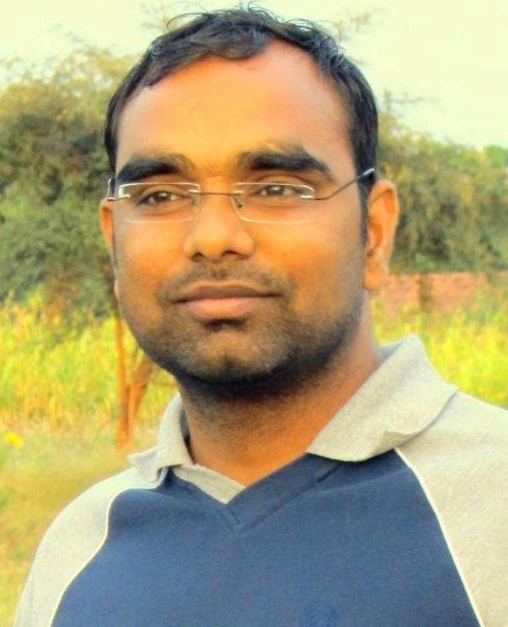 Dr. Dileep Dandotiya: Regularity, hard work and good planning and a bit luck too. Dr. Dileep Dandotiya: They were a huge support. The patience and support of my parent gave me was immense. My friends are always a huge source of encouragement. Dr. Dileep Dandotiya: My parent influence me a lot and DAMS Faculty especially Dr. Sumer Sethi Sir, PSM Sir, ENT Sir, Ortho Sir and all faculties of DAMS. It is the time you are cut off the race. Dr. Dileep Dandotiya: Mudit Khanna specially Vol.II, Vaibhav Bharat (DNB Questions) and Amit Ashish (Only Surgery), G&G for pharma. Dr. Dileep Dandotiya: DAMS definitely had a big Share in my success. DAMS Helped me to cover whole syllabus completely & Consistently. Dr. Dileep Dandotiya: Due to time constrains I feels selective study is better option. I specially focused on Pharma, Opthal, PSM, Surgery, Medicine & OBG. Dr. Dileep Dandotiya: I attempt all question because there is no negative marking. Dr. Dileep Dandotiya: MD Medicine in AIIMS because AIIMS is the Best Institute of India & Medicine is evergreen Branch for Doctors.